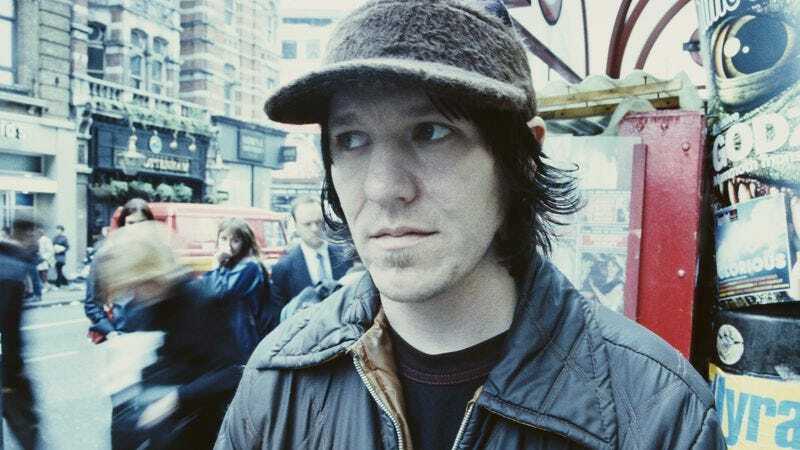 As reported by Pitchfork, record label Kill Rock Stars has launched a podcast miniseries dedicated to Elliott Smith called Say Yes. The podcast is a joint effort between Kill Rock Stars and Sean Cannon’s The Guestlist, and it’s meant to coincide with the label’s reissue of Smith’s Either/Or—which is celebrating its 20th anniversary this year. The podcast features interviews with people who either knew Smith or were influenced by him, and the first episode features Sadie Dupuis from Speedy Ortiz, Jessica Lea Mayfield, and Kevin Devine. Other guests who will appear on Say Yes will include Jack Black, Ben Gibbard, Gus Van Sant, Anderson Cooper, Lance Bangs, Open Mike Eagle, and The Flaming Lips. You can stream the first episode below, and you can find links to iTunes and Google Play pages at this link.